Halloween is my favorite holiday. Yes, over Christmas, over Independence Day, and even over Thanksgiving. There’s so much I love about Halloween but one of the main things is that it gives me an excuse to wear costumes in public! Plus, it’s a great season to find all those horror/thriller books on your shelves and settle in for some spooky reading. I’m doing double duty this month by cracking open some truly creepy books AND continuing my shelf-discipline challenge by choosing books from my personal shelves that fall into horror/thriller/mystery categories. Hopefully, by the end of the month, I’ll be thoroughly freaked out BUT my shelves will be a little bit lighter! I have wanted to read this book for so long! When I finally found it on sale at Half-Price Books I snapped it up and immediately knew that I would add it to my October TBR. 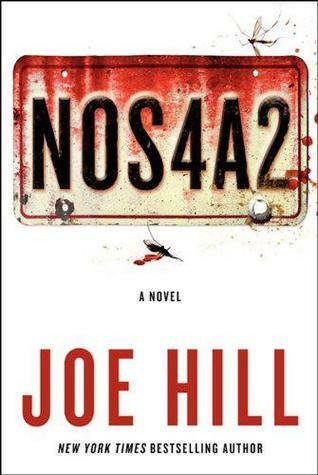 Apparently, NOS4A2 is currently in development to become a 10-episode TV miniseries in 2019 on AMC, so I’m glad to go ahead and read this before it hits the little screen. 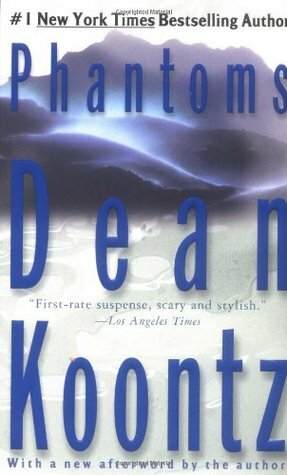 I remember picking this book up randomly somewhere and it has been on my shelf for a while now, but it originally caught my interest because it seems to mix horror with fantasy. I love it when genres merge and create something more fantastic and freaky! 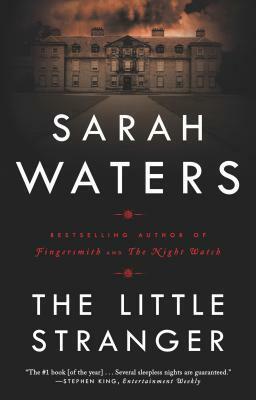 I will admit to having read a few reviews by Goodreads friends about this book, so I feel kind of prepared to be scared. 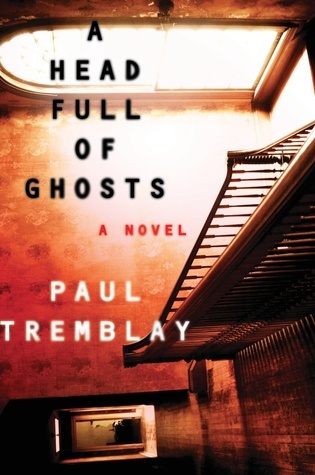 I’m not expecting the next Great American Novel here, but I am looking forward to some genuine scares. I’ve read some pretty amazing new interpretations of classic literary treasures this year. Why not in the horror genre too? 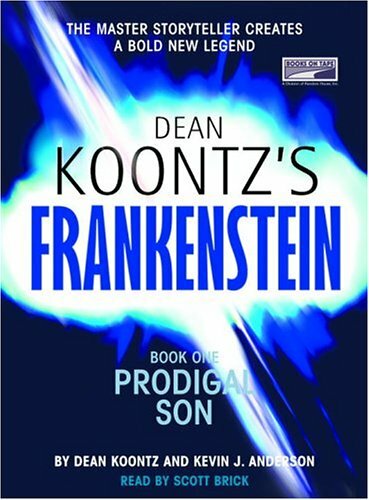 Dean Koontz works with Kevin J. Anderson to deliver the first in a series of thrilling Frankenstein-ian stories that may have me looking over my shoulder before I finish reading. A haunted play and a legendary curse are apparently all it takes to get my attention in a bookstore when I’m hunting for books to beef up the scare factor for my October TBR. I started reading this several years ago but never got very far into it before being distracted by other books. 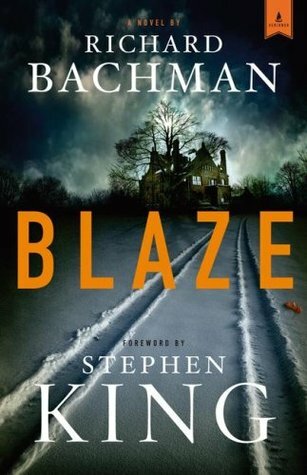 Now is the perfect time to pick it up again and delve back into King’s world (which always proves to be more than a little bit twisted and sinister). So there it is, my October TBR in a nutshell. Will I have any put-the-book-in-the-freezer moments (Friends fans, raise your hands)? Maybe. But I’m determined to get through as many of these as I can – and maybe I can plug in a few chilling audiobooks as well along the way. Let’s celebrate the season book lovers! 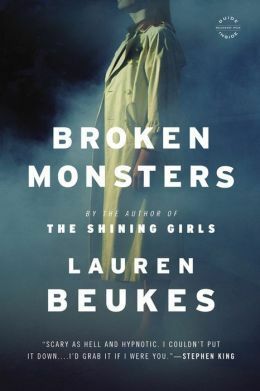 That BROKEN MONSTERS sounds FREAKY..in an awesome way. Pretty intrigued by that one. 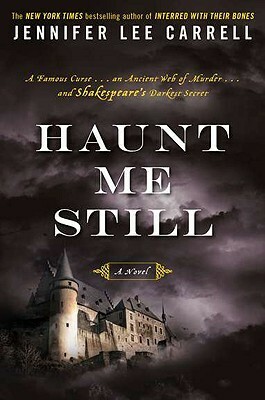 And by HAUNT ME STILL. Macbeth is my fave Shakespearean play (I was supposed to go see it performed once but…surprise…the show was cancelled for some unknown reason; we all blamed “the curse!”), so this book sounds right up my alley.